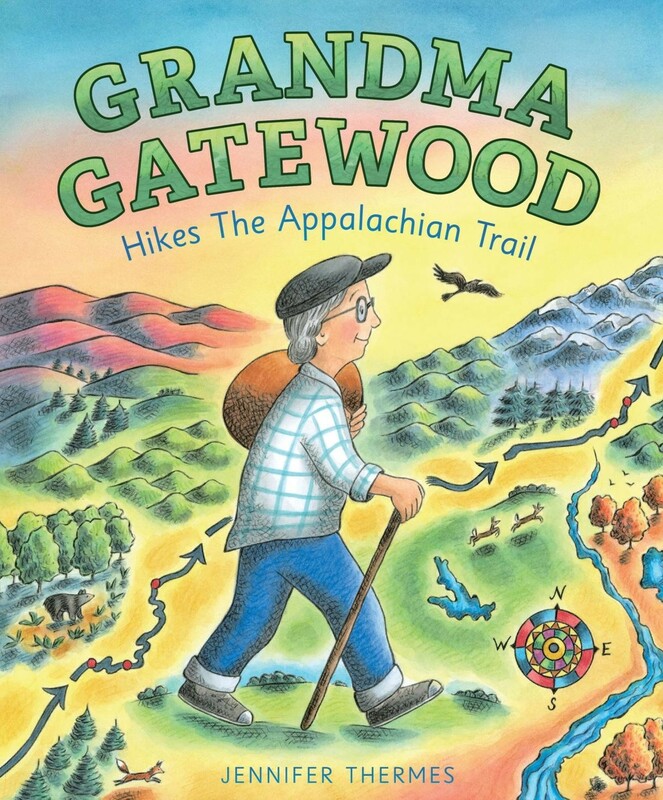 Emma Gatewood's life was far from easy. In rural Ohio, she managed a household of 11 kids alongside a less-than-supportive husband. 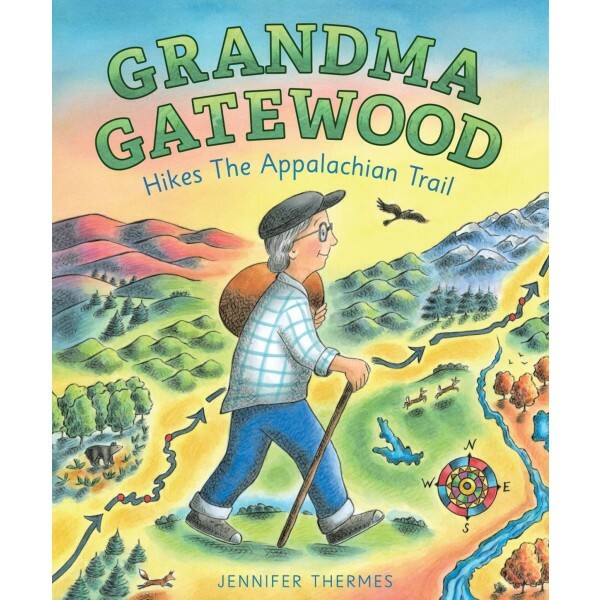 One day, at age 67, she decided to go for a nice long walk... and ended up completing the Appalachian Trail.